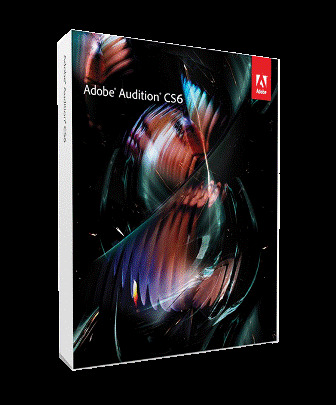 Adobe Audition CS6 is on its way, and we are now revealing all of the new and changed features in Audition CS6 and other professional video and audio applications in Creative Suite 6 Production Premium, including Adobe Prelude and SpeedGrade. Go here for details. Information on pricing and availability is not yet available, but stay tuned here for updates.